First of all cushions pillows include starting from scratch and re-purposing .While it will not change the couch, it will bring out the beauty of the furniture in the fashion that is current. As a result you just carry home a set of multicolor couch cushions. After that see the difference it creates in the look of your room. 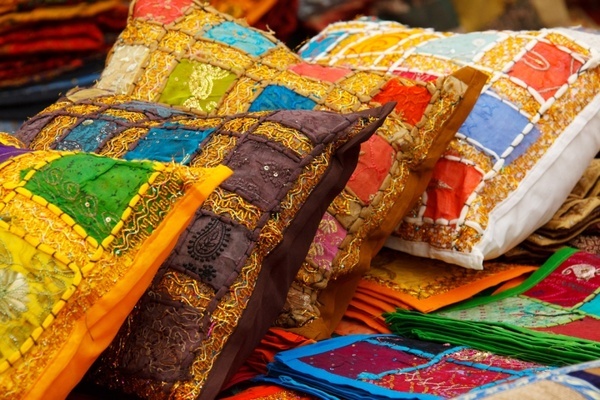 Consequently you will actually love the concept of Sewing on Central, will change it.You will see a great spot for restful, beautiful cushions pillows.The selection of attractive pillows in texture, decorate solid and showy designs will add vividly to the beauty of your home.Hence don’t ignore the outdoor pillows. Cushions pillows are a soft bag of some soft filler. & can be filled with wool, polyester, or whatever you want. You can sit, or feel soften the hardness or flexibility of a seat. Decorative pillows often have a designed cover material and are used as decorations & or comfort of the home.Furthermore Custom alternative seat Cushions pillows and seat shields are created to fit your furniture completely while managing with current home decor. We will help in the design and will construct to whatever your heart desires. Our customize pillows are durable, stylish & separately designed to your needs, style.You can quickly design customized cushions for wickerwork.Also Living room furniture also for outdoor, screen seat or seat pillow.It will be unique for your home, office or outside livable space.Whether you are looking for different pillows or sitting for customize furniture. Our selection of cushions pillows forms and our large selection of outside/inside cloth choices are sure to help in create your best seat in the house.In addition to many high-quality fabrics, we also offer the option of submit clothes you already own.